100% Real Wisconsin Mozzarella & Colby cheese topped evenly our thin flakey crust. Our mouthwatering sauce, Quality cuts of pepperoni loaded on top of our fine blend of 100% cheese and scattered evenly on top of our thin flaky crust. It’s our mouthwatering sauce that grabs you and makes or pizza’s completely irresistible. It’s the combination of our sauce and our toppings that wow you from the very first bite. 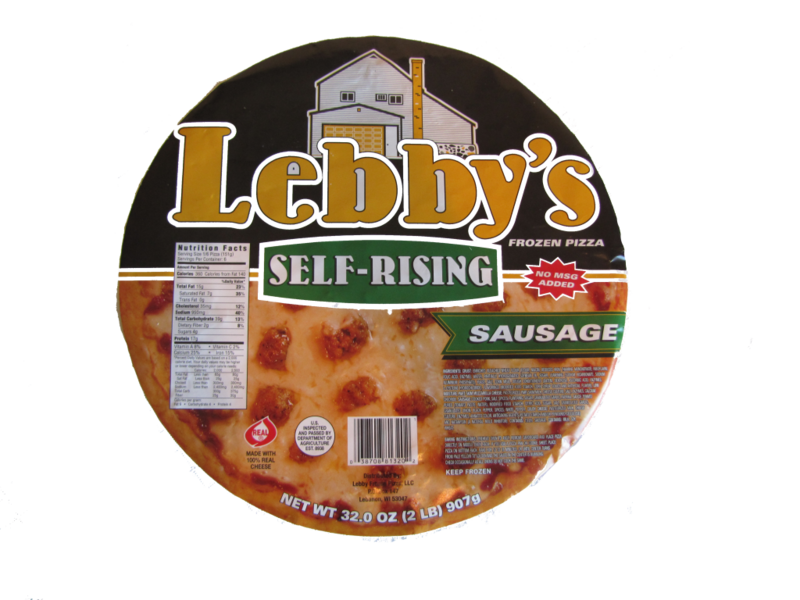 Made with our lean pre-cooked sausage, loaded with mushrooms 100% cheese and served on a thin flakey crust. A popular choice sure to satisfy you. Made with 100% pre-cooked pork sausage and the perfect amount of spices, our lean sausage is scattered evenly and generously on top of our thin flakey crust. A superior combination of quality bacon and our sausage along with our fine blend of 100% cheese scattered evenly on our thin flakey crust. Guaranteed to wow you. Garlic roasted chicken combined with fresh green onions and alfredo sauce makes this pizza completely irresistible. Served on our thin flaky crust. 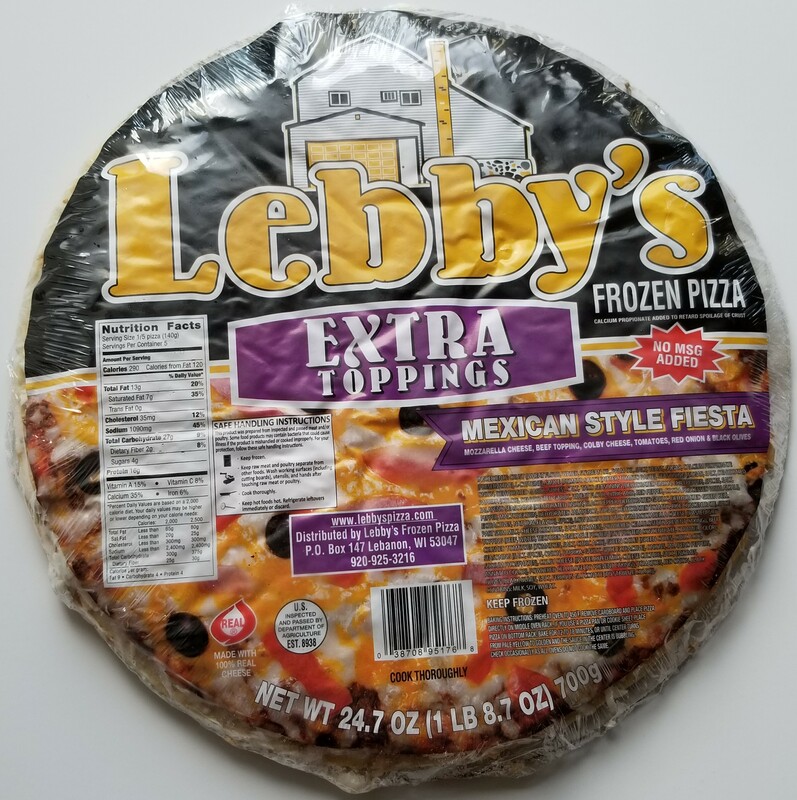 Quality cuts of pepperoni and 100% pre-cooked pork sausage and the perfect amount of spices loaded on top of our fine blend of 100% cheese and scattered evenly on top of our thin flaky crust. A mouthwatering combination of sausage and pepperoni heaped with onions, mushrooms and green pepper scattered evenly and served on top of our thin flaky crust. Made with 100% pre-cooked pork sausage and the fire of hand picked jalapenos scattered evenly and generously on top of our thin flaky crust. Quality cuts of pepperoni, Canadian bacon, pre-cooked pork sausage, and crispy bacon loaded on top of our fine blend of 100% cheese and scattered evenly on top of our soft self-rising crust. 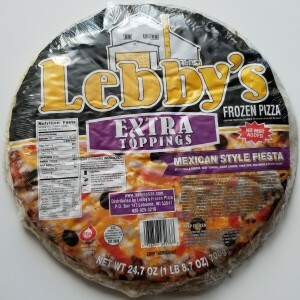 A mouthwatering combination of Mozzarella Cheese, Beef Topping, Coby Cheese, Tomatoes, Red Onion & Black Olives. Absolutely delicious. Your gonna love it. 100% Real Wisconsin Mozzarella & Colby cheese topped evenly our thin flaky crust. A mouthwatering combination of sausage and pepperoni heaped with onions, mushrooms and green pepper scattered evenly and served on top of our self rising crust. Our mouthwatering sauce, Quality cuts of pepperoni loaded on top of our fine blend of 100% cheese and scattered evenly on top of our self rising crust. Made with 100% pre-cooked pork sausage and the perfect amount of spices, our lean sausage is scattered evenly and generously on top of our soft self rising crust. A fine mixture of best quality cheese on soft loaf of buttery french bread with a touch of garlic make this a perfect snack for any occasion. Blaz’n Hot: For those person who like very very hot foods. A sprinkle is all you’ll need. Can be sprinkled on pizza, or anything where you want that hot extra kick. Do not get spice in your eyes. Stromboli Seasoning: A secret mixture of fresh herbs and spices to jazz up any foods. Guaranteed to make your mouth happy. Give it a try.